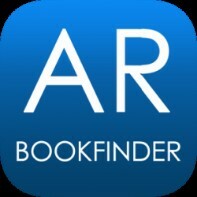 Accelerated Reader Book Search: Available in English and Spanish, this resource is a great tool for parents and children participating in their school’s Accelerated Reader Program. This website is easy to use, just type in the book title you are looking for and see it’s A.R. Level! It’s as easy as 1-2-3! Novelist K-8: NoveList K-8 Plus is a trusted source of read-alike recommendations specifically for younger readers. It helps kids find books that are just right for their reading level and interests. Parents, teachers, and librarians can also find tools to teach with books and engage young readers. 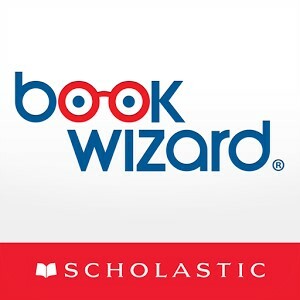 Scholastic Leveled Book Search : Scholastic was founded in 1920 as a single classroom magazine. Today, Scholastic books and educational materials are in tens of thousands of schools and tens of millions of homes worldwide, helping to Open a World of Possible for children across the globe. 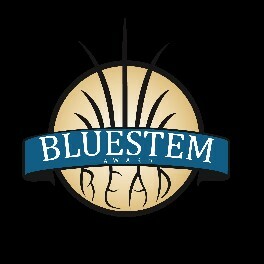 Bluestem Award: The award is designed for students in grades 3-5 who are ready for longer titles than found on the Monarch list, but not quite ready for the sophistication of some of the Rebecca Caudill titles. Named in honor of Big Bluestem which is the state prairie grass, the award may include both timeless classics and current titles, as well as books that have appeared on Monarch and Rebecca Caudill lists. Caldecott Award: The Caldecott Medal was named in honor of nineteenth-century English illustrator Randolph Caldecott. It is awarded annually by the Association for Library Service to Children, a division of the American Library Association, to the artist of the most distinguished American picture book for children. Monarch Award: In the summer of 2002, several past presidents of ISLMA discussed the need for a K-3 children’s book award. The ISLMA Board established a work group to investigate creation of such an award. 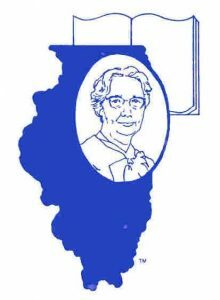 In April 2003, ISLMA approved the establishment and support of The Monarch Award: Illinois’ K-3 Readers’ Choice Award. 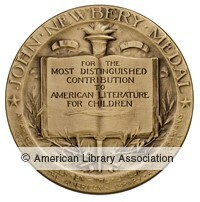 Newbery Award: The Newbery Medal was named for eighteenth-century British bookseller John Newbery. 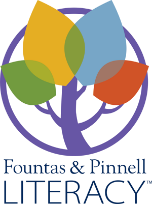 It is awarded annually by the Association for Library Service to Children, a division of the American Library Association, to the author of the most distinguished contribution to American literature for children. The West Chicago Public Library district is registered as a voting location for the Bluestem, Caudill, and Monarch awards. Click here for more information.